Is there really a God who is composed of love and true light? Are catastrophes, natural disasters, and calamities—what we consider acts of God—examples of God’s justice or the result of spiritual warfare? 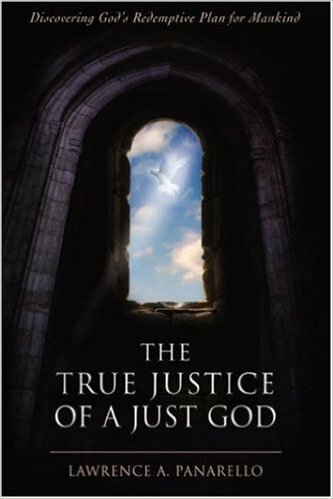 The True Justice of a Just God: Discovering God’s Redemptive Plan for Mankind takes a deep look into God’s very nature to answer these and many other questions about God from the past and present and through eternity. With an in-depth exploration of the Scriptures, author Lawrence A. Panarello offers you biblically based answers that will surprise even Christians familiar with the Old and New Testaments. Panarello uniquely combines the ideas from Genesis to Revelation to share God’s redemptive plan for mankind, a lesson certain to thrill those seeking God’s true nature.